Apple is throwing in the towel on its efforts to get an injunction blocking the sale of several Samsung smartphones related to their first patent infringement trial. Apple told the court on Monday that it is dropping its cross appeal in the case and now will instead focus on winning an injunction in their second mobile device infringement trial. The injunction Apple sought had already been denied twice and had Apple prevailed, the win would've been primarily a tool it could use in future cases since the devices covered by the ban aren't for sale any more. Apple was handed a landslide victory in its first patent infringement trial when a Jury found Samsung guilty of using iPhone and iPad-related technology without licensing. 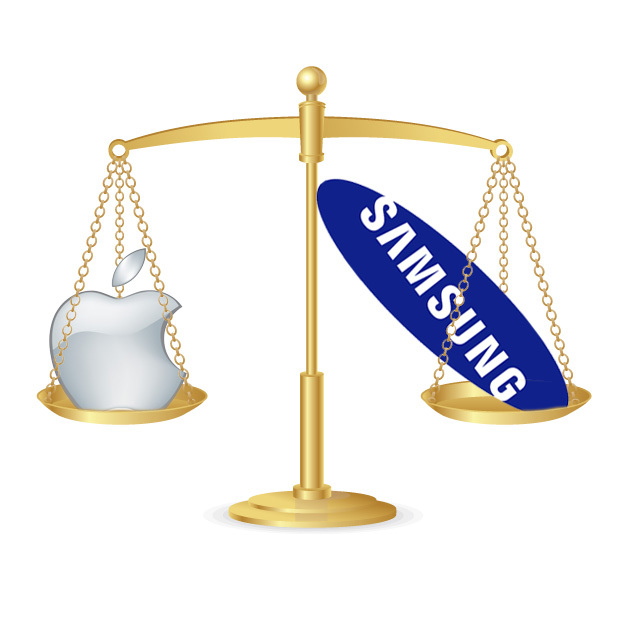 That same Jury said Apple wasn't infringing on any of Samsung's patents. Apple's motion for a permanent injunction was denied, and now any efforts to reverse that are dead in the water after yesterday's filing. While Apple was content to drop its appeal, Samsung plans to continue pursuing its appeal to overturn the Jury's ruling even though both sides seem to be growing tired of the ongoing fight. "While a global, comprehensive settlement of the patent spat between Apple and Samsung has not materialized yet, the dispute continues to lose steam every month, and noticeably so," said Florian Mueller of FOSS Patents. "Not only has no new complaint between these parties been filed in about two years but the parties' litigation fatigue is increasingly visible at the appeals courts." The second patent infringement trial was a win for Apple, too, but not nearly as decisive compared to the first. The Jury in that case found Samsung infringed on two of the four patents in Apple's claim, and that Apple infringed on one of Samsung's patents. Samsung said it planned to file an appeal to overturn the parts of the ruling that aren't in its favor. A ruling on Apple's request for a permanent injunction in the second patent infringement trial is expected some time this summer.